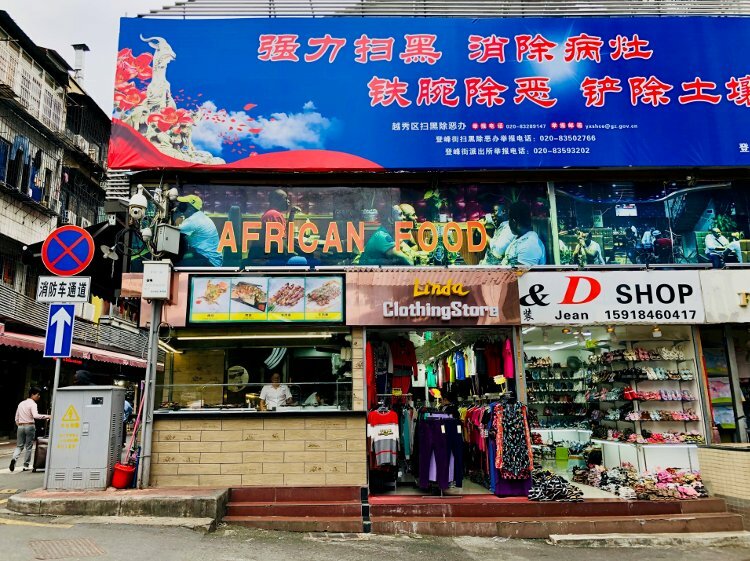 Guangzhou is home to Asia’s largest African migrant population, who come to China chasing business opportunities, reputable universities and low living costs. ‘China represents not only the land of our dreams, but an opportunity for all Africa,’ says Jojo, a 33-year-old Ghanaian who left his family and friends in search of fortune. He recalls that, at the beginning, it was not easy. ‘There is no real employment in the country. You have to be creative and employ yourself.’ After almost four years, Jojo has managed to become a trade representative, mediating business deals between Chinese and Africans, a fashion designer, designing and manufacturing clothes that he sells in both countries, and the owner of an ultra-modern African restaurant in the heart of Guangzhou, together with his Chinese wife. 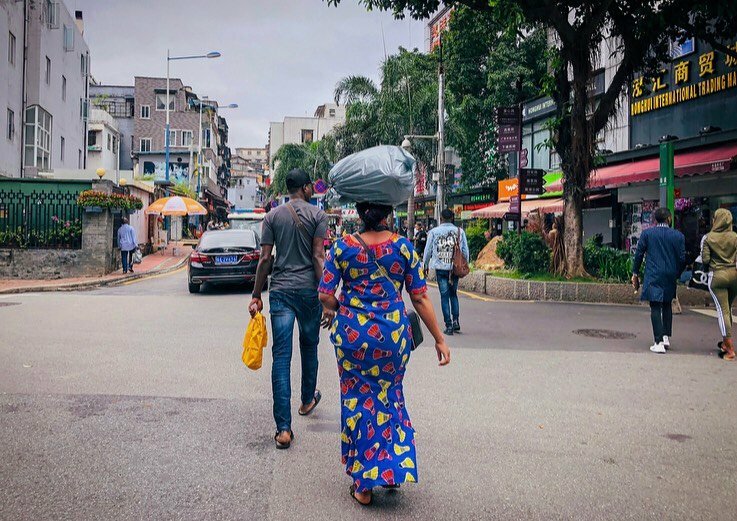 Nicknamed ‘Little Africa’, the prosperous southern city of Guangzhou is home to Asia’s largest African migrant population, who come to China chasing business opportunities, reputable universities and low living costs. Although there are no precise figures, more than 15,000 Africans, particularly from Egypt, Mali, the DRC and Nigeria, are estimated to live in the bustling city, which forms part of the Pearl Delta Region – the largest urban area in the world in terms of size and population. More than half a million travel here each year to buy every imaginable ‘Made in China’ product, from air conditioners to fake Nike sneakers, and send them back to Africa. Dealmakers and dreamers started arriving in China as the country liberalized the economy in the mid-90s, but the number grew in the 2000s as Beijing deepened its economic relations with Africa. China overtook the US as Africa’s largest trading partner nine years ago, and in September 2018 President Xi Jinping pledged a further $60 billion in loans and investments. Masoud, a 32-year-old medicine student from Niger, who was between one of the 50,000 African students to receive a Chinese government scholarship in 2015 to study abroad, sees China as ‘the new land of opportunities, where anything is possible.’ In less than 15 years the African student body has grown 26-fold thanks to scholarships and each year more students arrive in China from Africa than from any other region, making it the second most popular destination for Africans studying abroad after France, according to UNESCO. Most of those heading to Chinese universities hail from Tanzania, Kenya, Zimbabwe, Ethiopia, Morocco, Eritrea and Cameroon. This entry was posted on Wednesday, March 27th, 2019 at 00:01	and is filed under Uncategorized. You can follow any responses to this entry through the RSS 2.0 feed. Both comments and pings are currently closed.